I imagine all authors have their cobwebs and dust bunnies. When the muse says write, you just have to. After a mentally exhausting 15 days promoting my two new releases (see below), I decided to get my house in order for fall and the winter to come. It’s time to chase the spiders outside. It’s time to oil the wood furniture before the dry, furnace-heated air of the colder months comes on full. It’s time to find the winter gloves and boots you put in “a good place” last spring. It’s time to look for those Tom and Jerry mouse holes and plug them up with steel wool. Yeah, extreme measures are required for country living. Remember a few months ago how I complained about mosquitoes as the pest of the summer season? Well, I’ve entered the winter season early. In the last week, the cooler weather has driven the country mice indoors, and I’m not talking their indoors, I mean MY indoors. We have two kinds here on the hill: large sable-furred deer mice and little gray house mice. I like mice, they’re adorable. Outside. How can you not like them with their plump little bodies and their bright little eyes and cute whiskers? That’s my view of them in their habitat. When they enter my habitat… let’s just say my opinion changes. Studies show mice travel miles to get back home, so capturing them live and releasing outside is a lesson in futility. That only has them scurrying back indoors the instant their feet touch the ground. I’ve good cause to hate mice in my farm house. They chew on everything, they raid my pantry, leave their foul messes, and steal birdseed from my cockatiels (which they go stuff between the cushions of my sofa!). A few years ago, a friend of my husband’s gave him this weird flashlight-type thing with LED lights that spin. Would you believe the mouse or mice have taken all but one bulb off that flashlight? Why?? 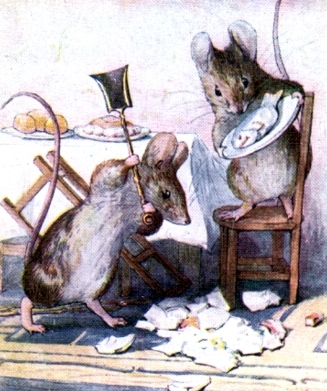 Are they Tom Thumb and Hunca Munca from Beatrix Potter’s Tale of Two Bad Mice? Are they part of the Teenie Weenies world from the old Sunday comics? Do they supply the Borrowers? Or are they relatives of Stewart Little? What the heck do mice do with LED lights?? A 5-star review of The Changeling! And a 5-star review for Entice Me too. 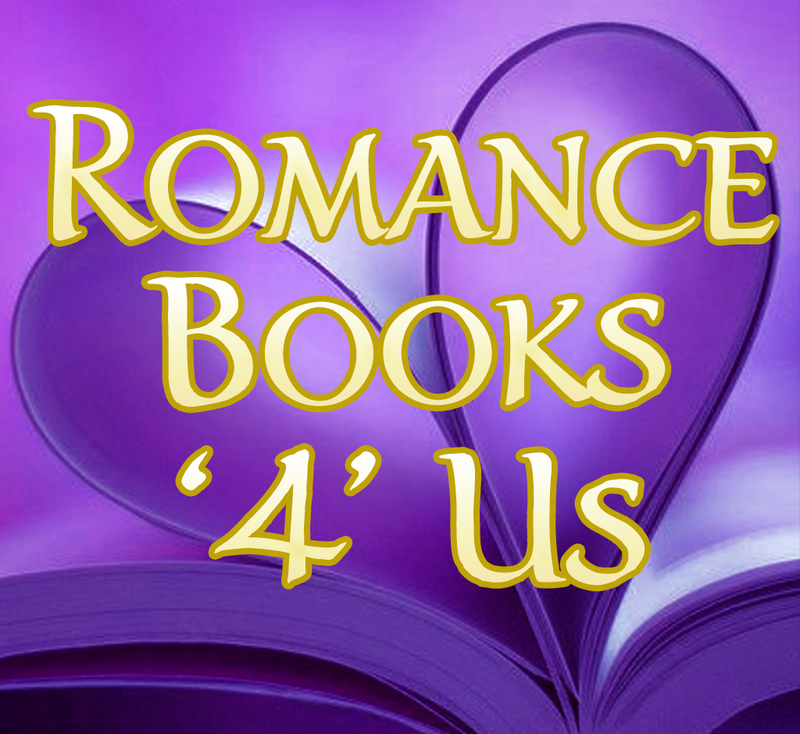 In honor of the first anthology by the Authors of Romance Books ‘4’ Us, we’re running an additional October contest. Prizes include a $100 Amazon Gift Card and a terrific “super power” Romance Reader or Romance Author t-shirt. If you’re into romances, the t-shirt will make you smile. The October contest is on! We have $100 in gift cards for Amazon/B&N. Other prizes often include ebooks, print books, audiobooks, additional gift cards, and non-book items. 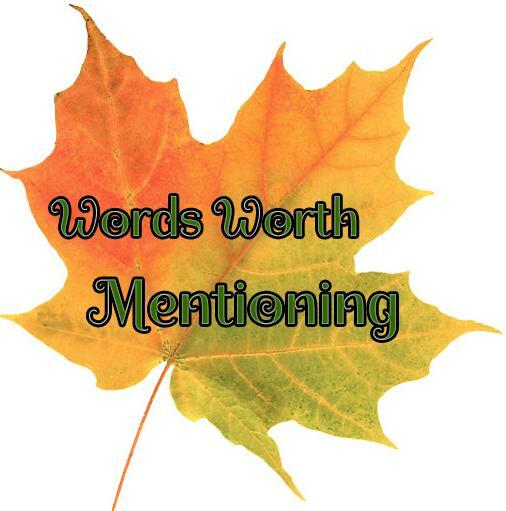 This entry was posted in Past Posts - you'll never know what you'll find and tagged contest, Entice Me anthology, Heart of Stone, Madeline Archer, Romance, romance authors, romance readers, Rose Anderson. Bookmark the permalink. Ah, yes, the joys of an old house and mice. Someplace around this house is a mousy welcome mat! it says to come in, make yourself at home, and have your children here! I now have a cat that takes care of them for me. (shudder) Unfortunately they are way too cute! I just have no desire to share my home with them! I once had a pair of pet rats and my mother demanded they go. I didn’t understand what the problem was at the time. lol I do now.